Hello everyone, I hope this note finds you well! Under the deanship of former Vice President Jejomar Binay, the University of Makati has established the School of Law with the vision of developing future Filipino lawyers who will excel both in theories and the practice of law – anchored on the principles of love of country, justice and the rule of law. 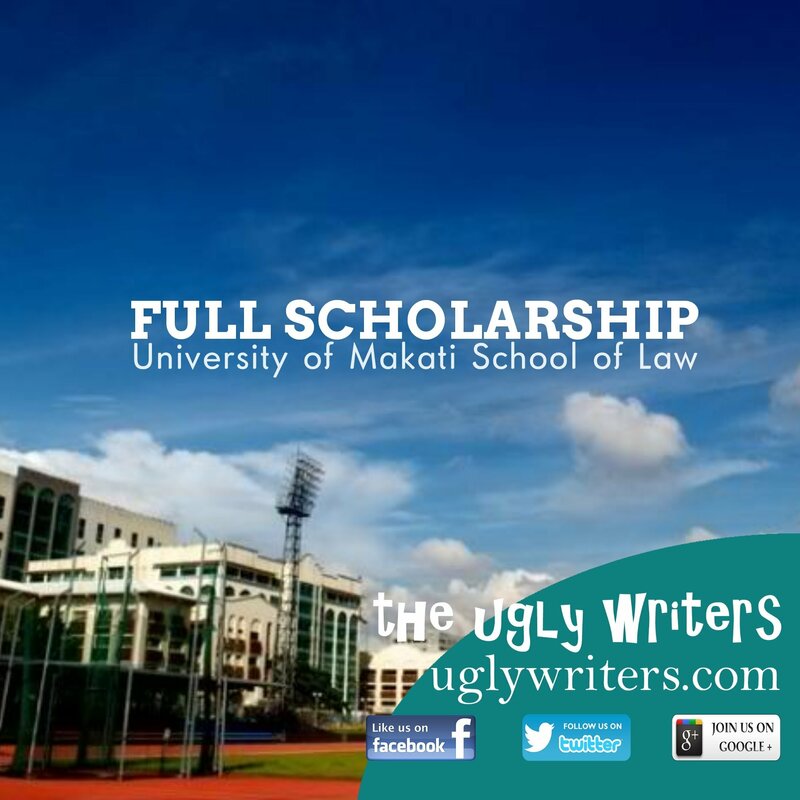 The University is offering forty (40) scholarship slots for its Juris Doctor program complete with free tuition and miscellaneous fees, a stipend of PHP 10,000.00 per month, and a yearly book allowance of PHP 20,000.00. We are hoping that you will find encouragement with the scholarship offering of the University of Makati. 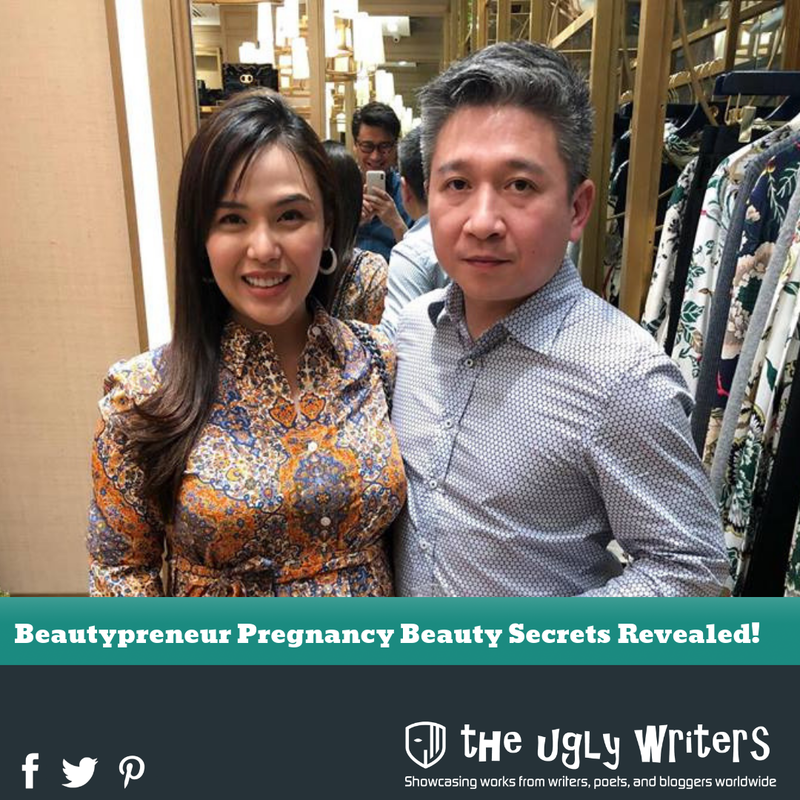 The event’s theme "The Bump Diaries: Pregnancy Beauty 101", was very timely for the pregnant beautypreneur, Antoinette Nisce-Ngo, to share her pregnancy beauty routine. 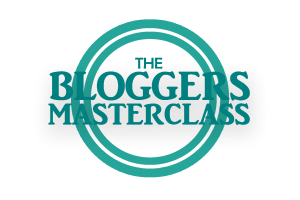 As we all know, many women go into pregnancy expecting to get “losyang”, get breakouts, darker pits & neck, stretch marks and more.